Milford, NH – Earthworks, manufacturer of the revolutionary PM40 PianoMic™ System, and Mason & Hamlin, one of America’s oldest and most respected piano manufacturers, are teaming up at NAMM (Booth 6882). The Pianodisc® equipped Mason & Hamlin Model A will be on display at the Earthworks booth for attendees to not only admire the handcrafted piano, but also to listen to the through the Earthworks PM40 PianoMic™ System. At 5’8″, the Mason & Hamlin Model A grand is widely regarded as the biggest sounding piano under 6′ in the industry and a perfect piano to demonstrate the wide frequency response of Earthworks High Definition Microphones™. 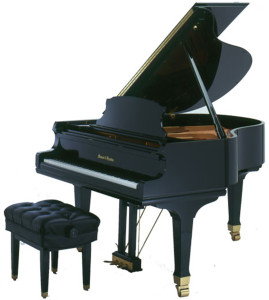 It is equipped with a PianoDisc iQ player system with new ProRecord optical key sensors. This player system features high-definition playback with 1024 levels of expression on each note. It interfaces with Apple iOS and Android devices and is operated wirelessly. 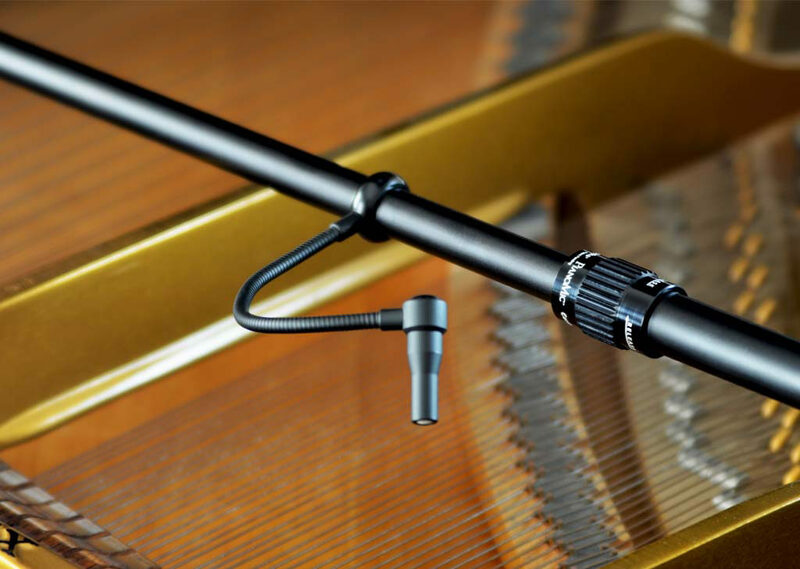 The Earthworks PianoMic™ System was engineered to revolutionize piano miking and achieve an incredible improvement in piano sound for live and recording applications with no mic stands or booms. This innovative design allows near-perfect closed lid piano miking. The PM40 combines breathtaking realism through two 40kHz random incidence omni microphones. It also provides more gain-before-feedback, significantly less leakage from surrounding instruments and the same pristine sound quality with the piano lid either up or down. The Pianodisc® equipped Mason & Hamlin Model A miked with the Earthworks PM40 PianoMic™ System, along with the rest of the Earthworks product lineup, will be at The NAMM Show in Anaheim, January 23-26, Booth #6882. Visit Mason & Hamlin / PianoDisc at NAMM, Convention Center 3rd Floor, Booth #521.